Brand positioning is a combination of both rational and emotional appeals. Although they’re both important elements, we see that the emotional appeal is central to most known brands today – especially for brand positioning and emotional brand loyalty. The products are not the main focus of these campaigns. We see people and families; we hear music and understand the wit and humour – elements that communicate with us at an emotional level. It’s worth noting that these brands still have to share technical information about product features and their price, but they use more appropriate channels, such as, websites, print ads or front sales people. Deploying emotional appeal in marketing and branding strategies isn’t just something big brands can do. Brands and small businesses with tight budgets can also benefit from appealing to emotions as well as to their rational side. 1. Brand recognition and recall: If people like the ad they will also like the brand and develop favourable attitudes towards the brand, which will lead to recognition and recall. 2. Creates shortcuts for the consumer: If customers decide to buy a product on the basis of their emotions they’re unlikely to do any extensive research or comparisons before buying the product. Because the information search stage is shortened, customers are less stressed about the decision making and buying process. 3. Forms an emotional brand relationship: A combination of shortened decision making processes, a positive brand experience and product satisfaction are all likely to build an emotional relationship with the consumer. 4. Customer loyalty: A positive emotional relationship and consistent brand performance will earn loyalty, which will give a competitive advantage over other brands. This competitive advantage is especially crucial where trends are changing rapidly, such as the technology, automotive and fashion industry. Information overload and too many alternatives cause consumers stress. Having an emotional connection with a brand means less stress and more satisfaction – and for the brand, this means repeat purchase and loyalty. Appealing to human emotions is a very powerful tool in brand building, positioning and loyalty, and if used effectively it can have a big impact on the customer decision making process. What can small businesses do to connect with their audience at the emotional level? 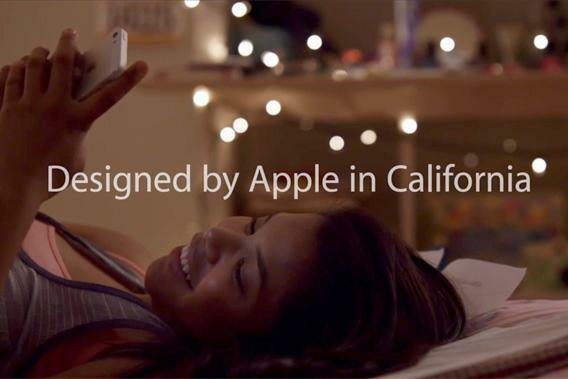 This entry was posted in Branding and tagged Apple, brand, brand positioning, emotional appeal, Intel, TV advertisements.